Wish to grow and sell vegetables? 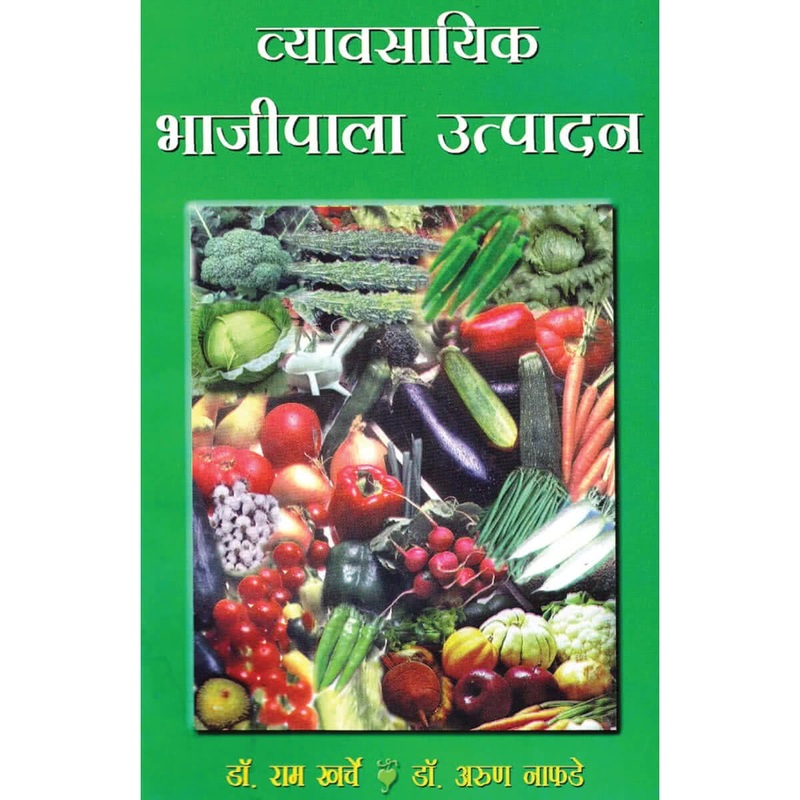 Refer to this book by Dr.Ram Kharche and Dr.Arun Nafde. The book also includes the tentative expenses you need to incur for growing and selling vegetables.